Hillary Clinton's campaign team should have been taken the lead and disclosed her diagnosis. What could be more grueling that running for President? 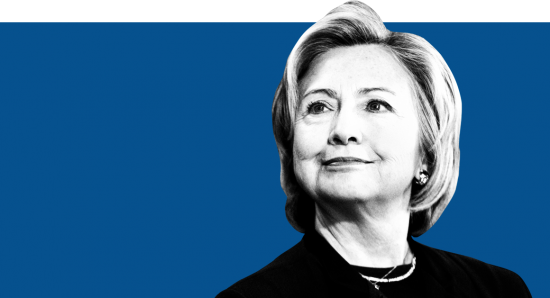 Hillary Clinton has been running hard for months; years it seems if your think back on her battle with Bernie Sanders before she began dueling Donald Trump. Run-down, stressed-out candidates get sick all the time. Still, Clinton’s bout of pneumonia is a legitimate news story. But it’s a bigger and more worrisome story trending into a crisis communication challenge for her campaign team because they assumed she’d ride the illness out. That was a bad judgement call. Clinton’s spokesperson should have announced the doctor’s diagnosis when she received it on Friday and adjusted her schedule. It is damaging to have even partial images of Clinton being helped to her car two days later. More damaging for her crisis team are reports of multiple “cover-up” statements following her sudden departure from the 9/11 anniversary tribute. Headlines like this one: “Press rips Clinton campaign’s handling of health incident: Why didn’t they just say she had pneumonia?” is what grows an issue into a crisis for a candidate. It opens criticism of Clinton’s lack of transparency and her minder’s lack of PR smarts as they try to convince voters of managerial superiority. 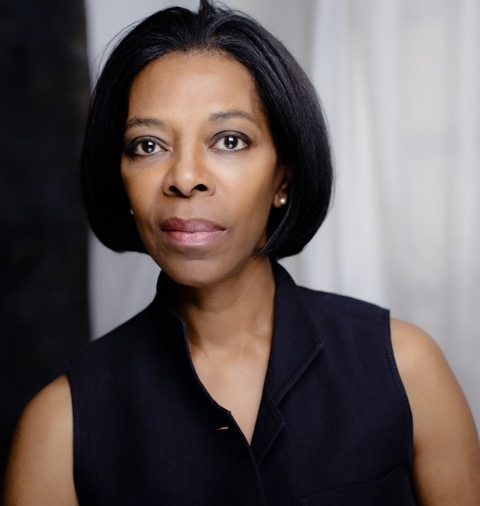 Bodine Williams is a crisis communication consultant and the author of Game Face, Mastering the Media Interview, 19 Cautionary Tales. 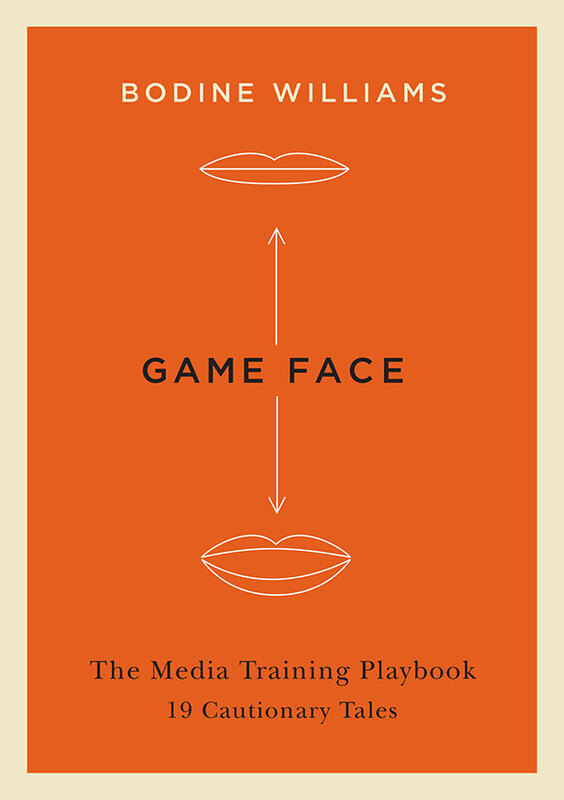 Finally, a media-training guide that addresses character and conduct as well as techniques. “Each story produces lots of advice for lesser souls contemplating public comments…[making] them pungent and well worth reading in themselves." Bodine Williams | Toronto Media Trainer and Crisis Communication Consulting. Strategic Communication for individuals and corporate clients.